* Estimated payment based on $4,573 down payment, 72 month term, and 8% APR. Additional conditions apply. 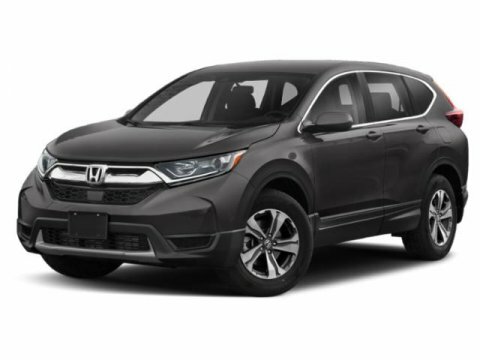 Aegean Blue Metallic 2018 Honda HR-V LX AWD CVT 1.8L I4 SOHC 16V i-VTEC31/27 Highway/City MPG**You're going to love an O'Daniel Honda deal! http://www.odanielhondaomaha.com/new-inventory/index.htm.